We are a family oriented general dental practice. Our focus is on prevention of oral disease as well as restoration. 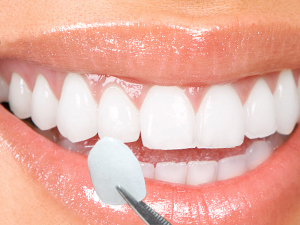 High quality dental care is provided in a casual atmosphere by a caring staff. Satisfying customers from the U.P. to the Thumb takes efficient, compassionate, professional services. Dr. Rathke has been practicing dentistry since graduating from The University of Detroit Mercy School of Dentistry in 2001. He lives in Bay County with his wife and their four children. They support many local charities. 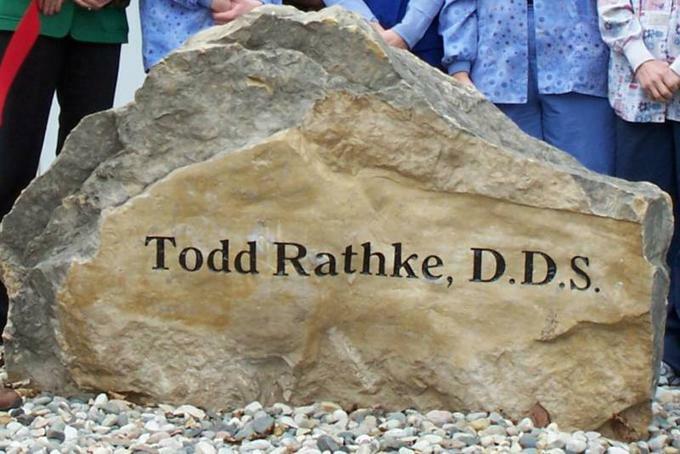 Dr Todd Rathke is located in a beautiful park-like setting. 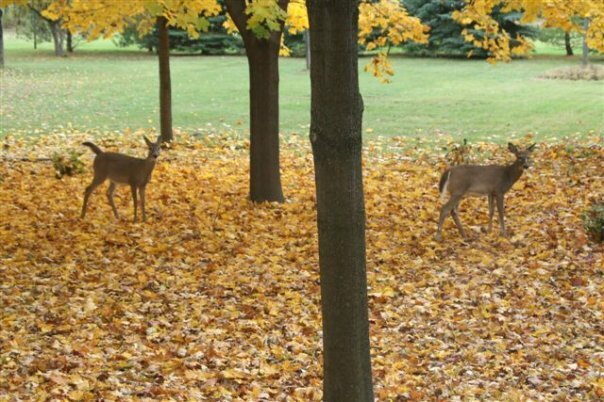 All of the patient chairs have a relaxing view of the scenic backyard which is inhabited by birds, squirrels, rabbits and deer. 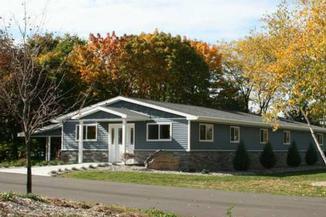 We are located just south of McLaren on the corner of Trumbull and 21st Street.